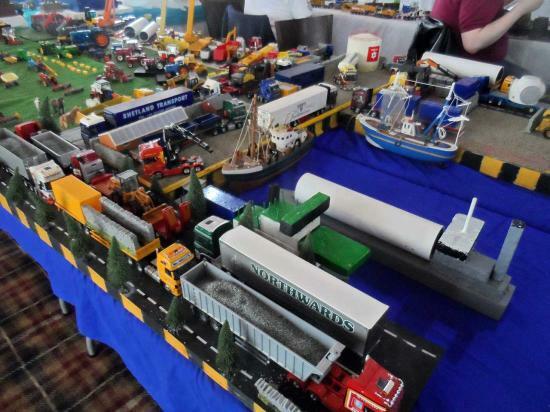 Another highly successful show for 2019 from the Caithness Model club with plenty of people turning out to see the amazing collections of model cars trucks planes and more. Check out a few photos from the show by clicking the link above to the Photo Gallery. To see many photos from earlier years follow the link to the main Caithness Model Club index page below.